It’s been a fun but busy Easter this year. 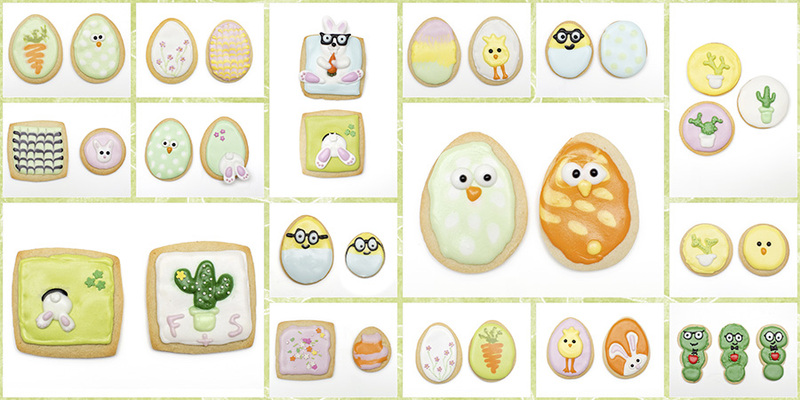 Fortunately we found the time to do one of our favorite Easter traditions, cookie decorating. I have also managed to get the pictures from our trip to Thailand up on the blog. The posts have been backdated to November, 2017. The recent posts from our road trip to England have been backdated to April, 2017. Those look like some very yummy cookies! Great job!